To provide basic information about micromachining and microfabrication processes, and the variety of technologies which are crucial for MEMS fabrication. This paragraph will also introduce the requirements for design and MEMS systems’ analysis techniques, and fundamentals of MEMS devices like sensors and actuators. Understand the concept of Microelectromechanical Systems, their classification and features. 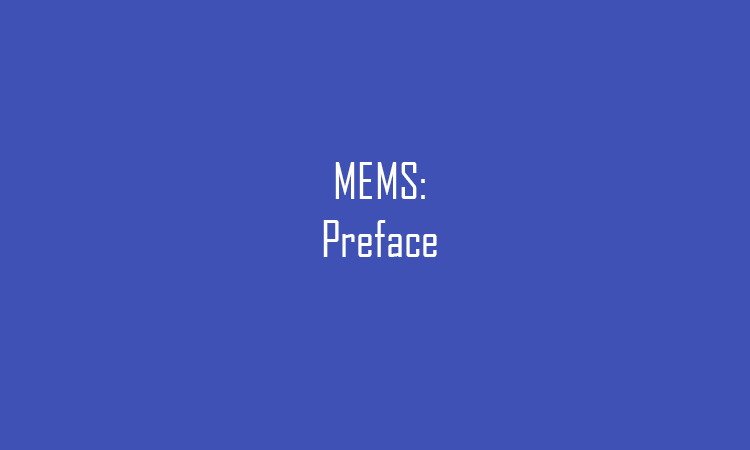 Be familiar with MEMS fabrication techniques. Be able to analyse MEMS devices, and design MEMS-based systems.